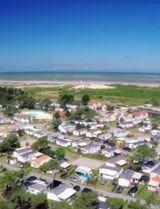 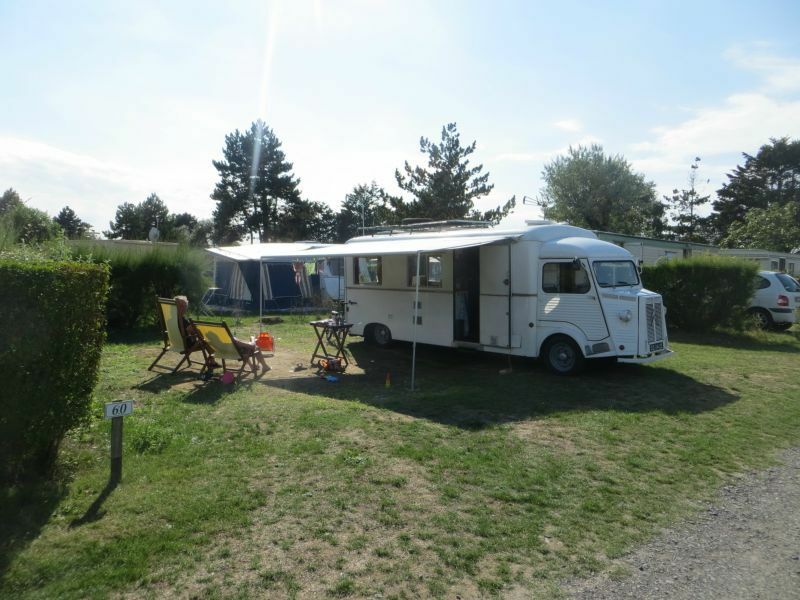 At the heart of Baie de Somme and 800 metres from the beach, Les Galets de la Mollière campsite in Cayeux-sur-Mer in Picardy offers rental pitches for caravans, campervans or tents. 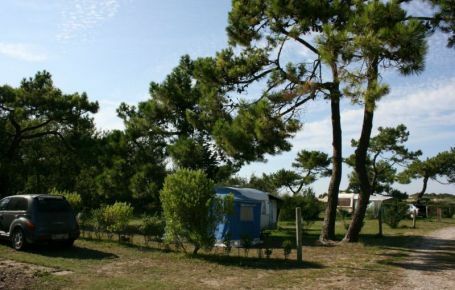 Between the dunes and the pine forest, and near one of the most beautiful bays in the world, you can spend your holiday in peace and quiet, and see all the wonderful sights of the Picardy coast! 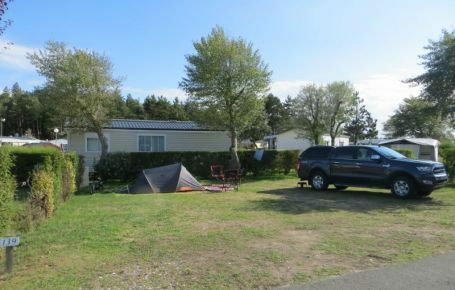 A holiday combining relaxation, nature and comfort in Hauts-de-France! 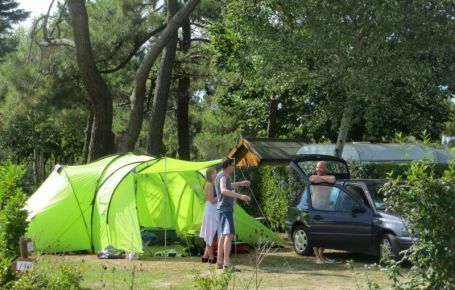 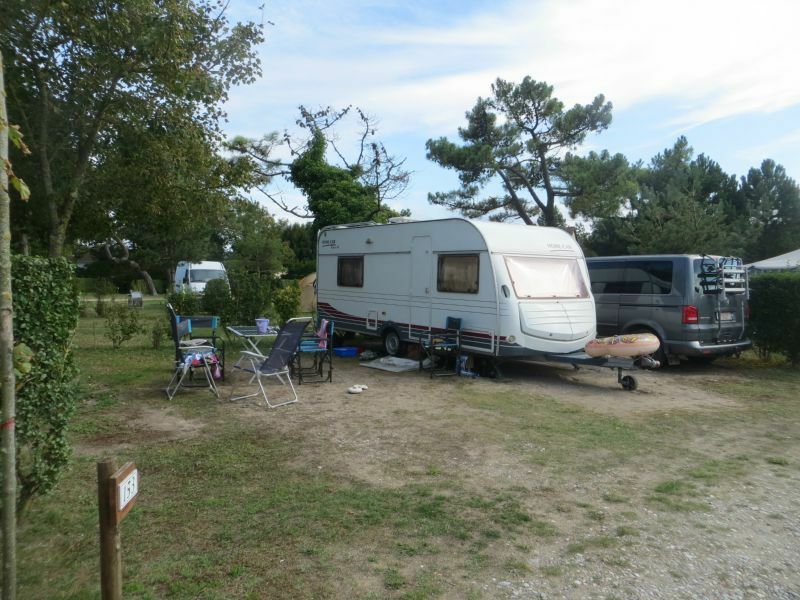 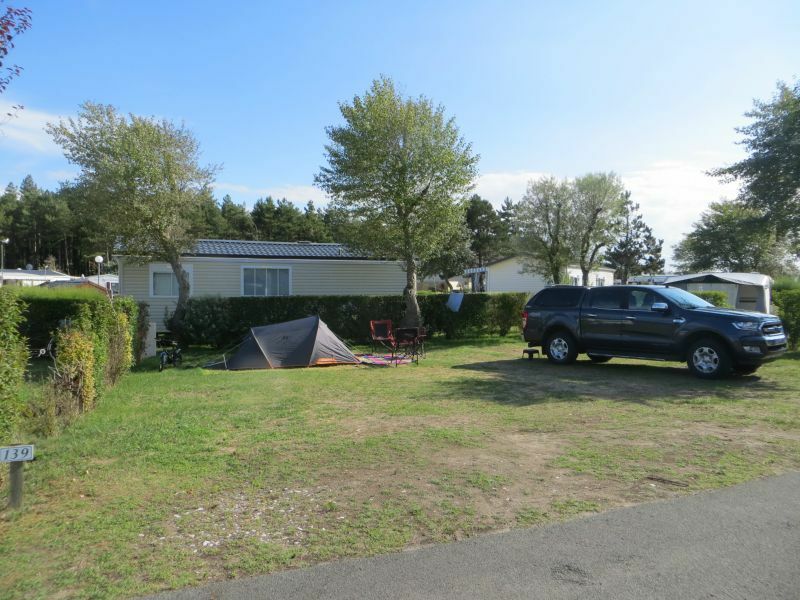 In the shade of the pine trees and in the fresh sea air of Baie de Somme, come and stay on a campsite pitch (about 95 m²) for up to 3 people, including shower and hot water, with room for your caravan or tent and your car. 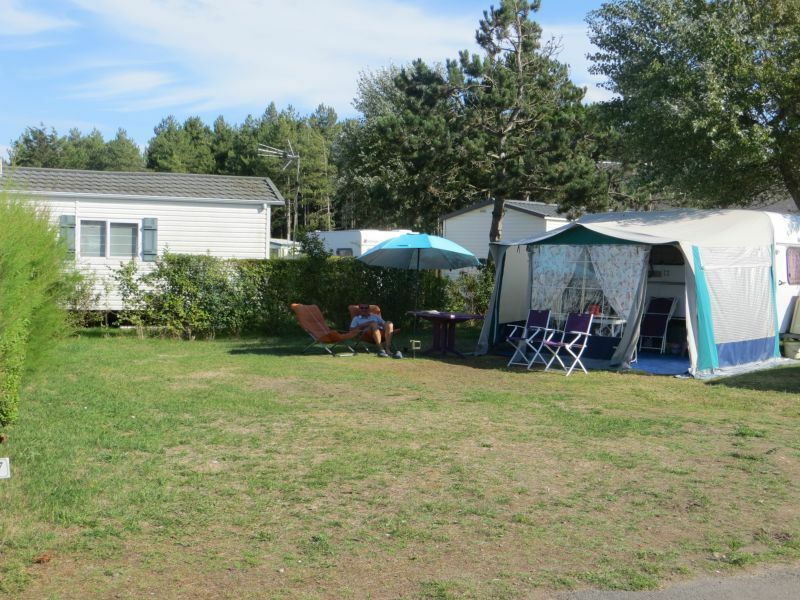 Campers have access to 10A of electricity with a total power of 2300 watts. 3-star services for a great stay combining the land and the sea! 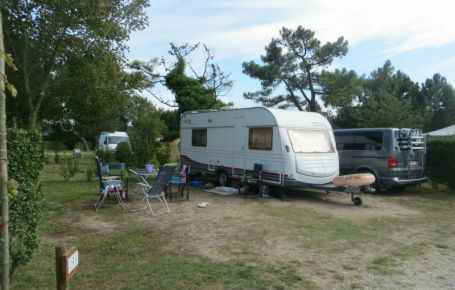 There are 4 sanitary blocks with spotless hygiene in the middle of the campsite, so you can have access to showers and toilets at any time of day. 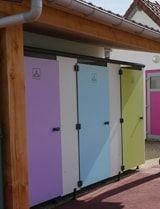 For people with reduced mobility, 1 shower, 2 wash basins and 2 toilets are available. 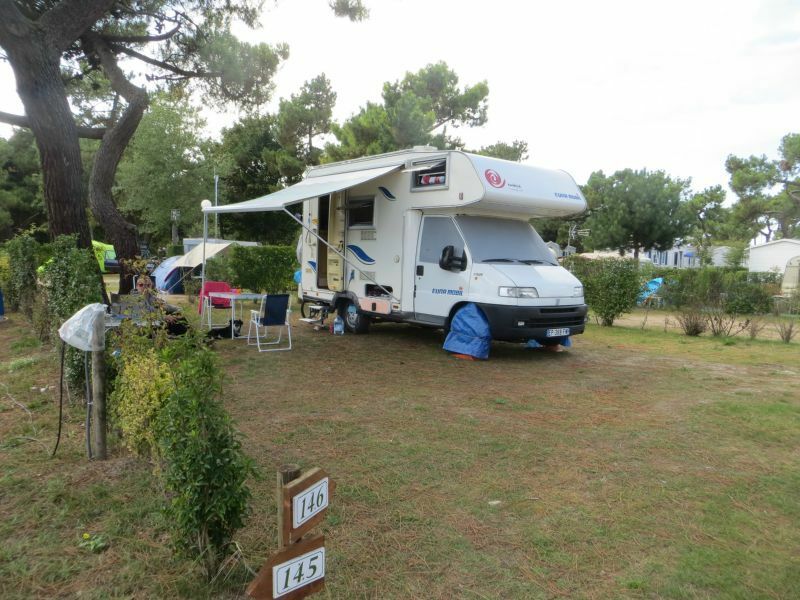 Wifi access is also on offer in the campsite. 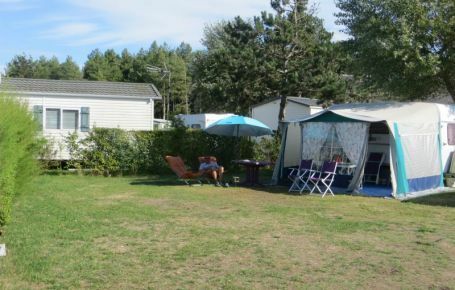 You will be given a magnetic card to access the campsite and swimming pool bracelets. 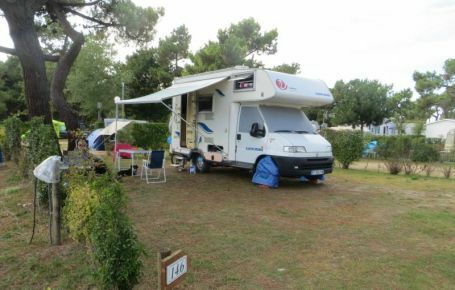 There is a charge of €7 for the loss of a bracelet and €40 for the magnetic card. 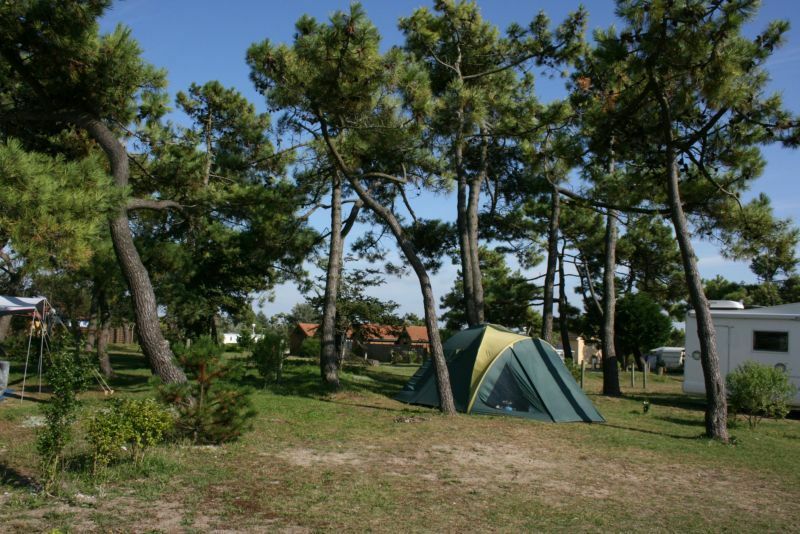 In July and August, reservations run from Saturday at 2 p.m. to Saturday before 11 a.m. and are payable in advance before arrival. 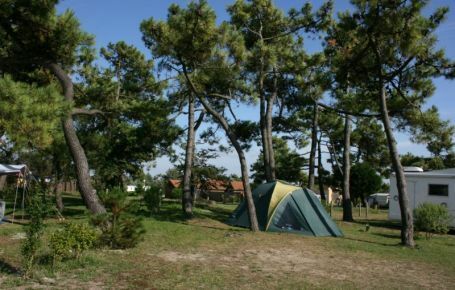 One night’s stay is considered to be a period of 2 hours minimum. 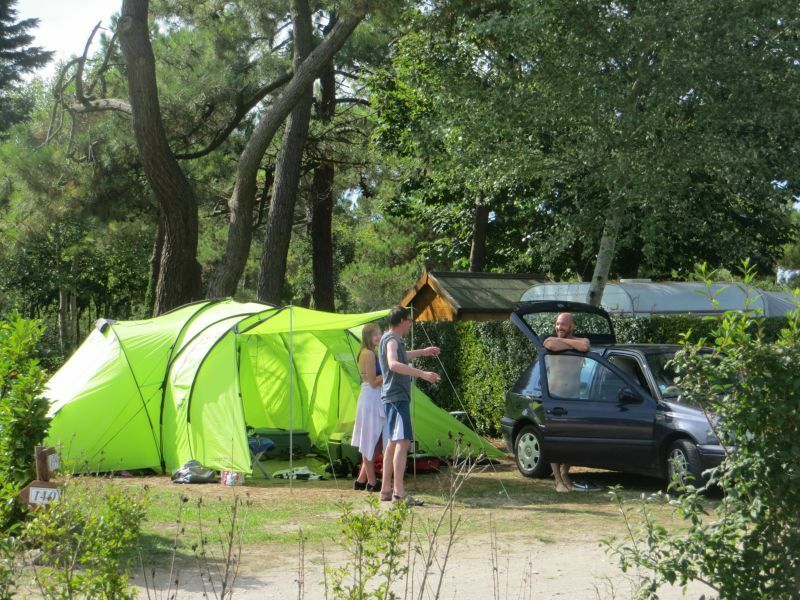 Any false declaration will lead to the guest being asked to leave without a refund. 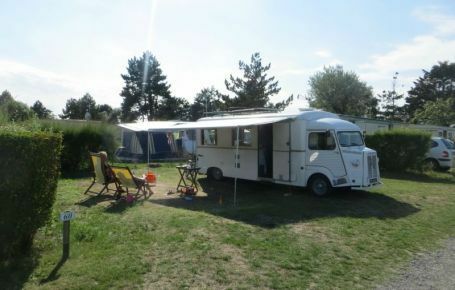 Rates may vary according to VAT rate.